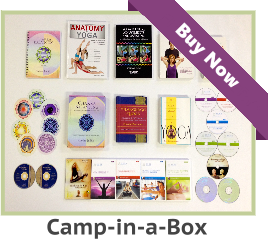 I already have a yoga studio, purchased your Yoga business pack, and am making great progress with the Yoga materials you sent me. Do you have Yoga marketing and business coaching services available? 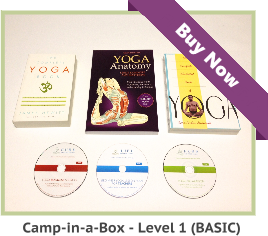 Home/YOGA TEACHER FAQs/Yoga Business FAQs/I already have a yoga studio, purchased your Yoga business pack, and am making great progress with the Yoga materials you sent me. Do you have Yoga marketing and business coaching services available? Yes, we do have Yoga marketing and business coaching services, but due to demand, Paul has only a few openings available to work with Yoga teachers or Yoga studios. Paul will work with you for one hour a month by phone and you will receive unlimited Email support. 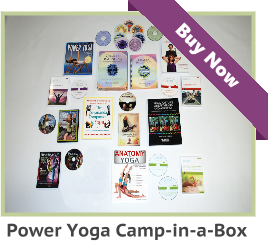 You may want to call 508-222-0092 for more information about Yoga marketing and business coaching.